Infant toys from Edushape will enable babies to: explore, discover, visualize, and verbalize and so much more. Take the time to touch, laugh and bond with your baby while teaching your baby to have fun learning. 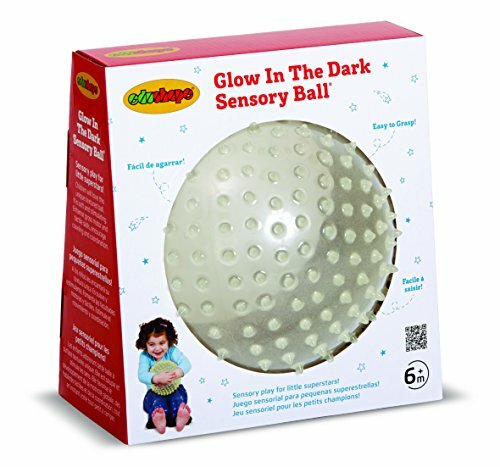 Our 7" nubby ball glows in the dark and is wonderful for sensory development. If you have any questions about this product by Edushape, contact us by completing and submitting the form below. If you are looking for a specif part number, please include it with your message.